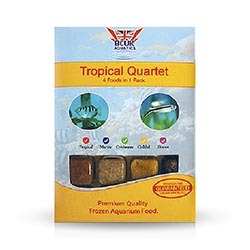 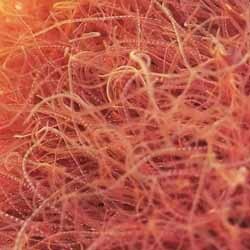 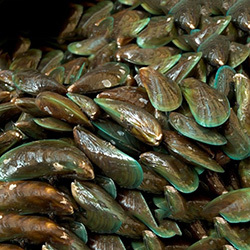 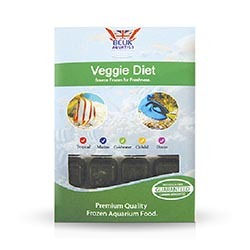 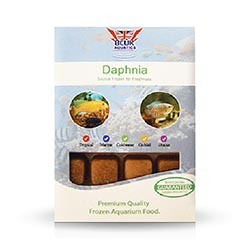 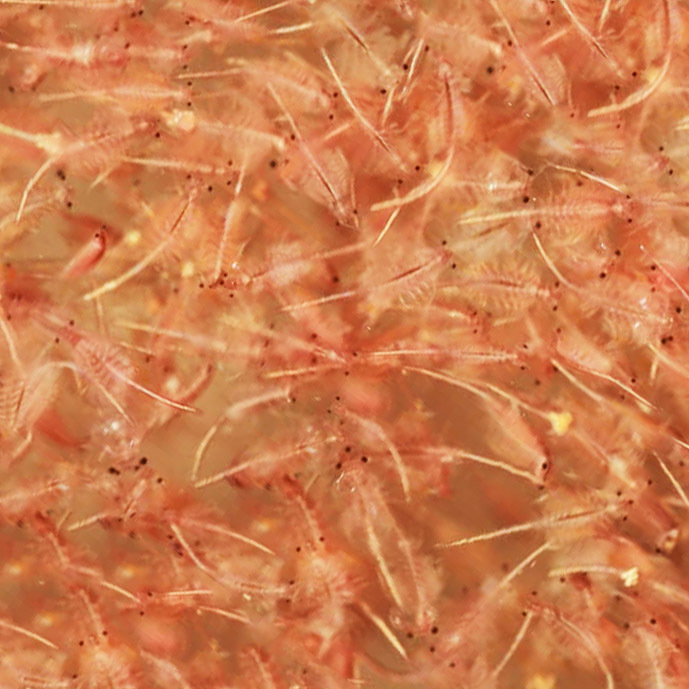 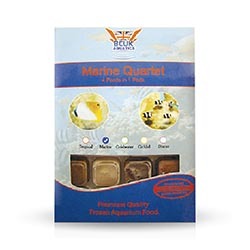 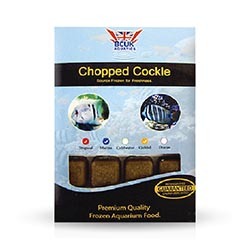 Truly fresh frozen brine shrimp stimulates feeding responses in even the most finicky eaters. 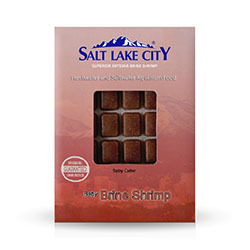 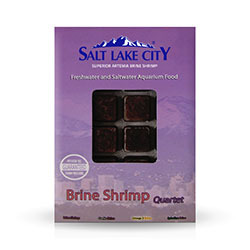 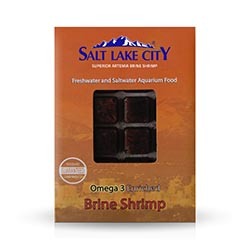 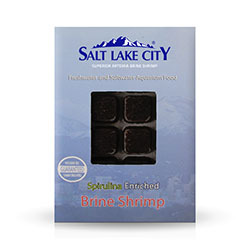 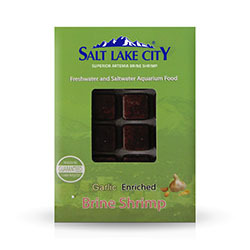 Our fresh frozen brine shrimp are harvested with great care from salt evaporation ponds and quickly frozen to preserve their nutritional integrity (our brine shrimp are unaltered and uncooked). 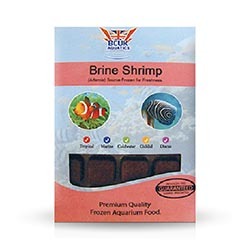 Brine shrimp provide your fish with a wholesome source of high quality lipids (fatty acids), enzymes, proteins and other essential nutrients. 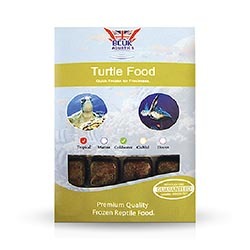 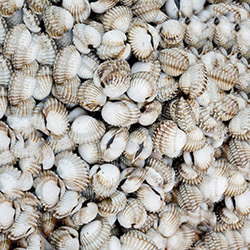 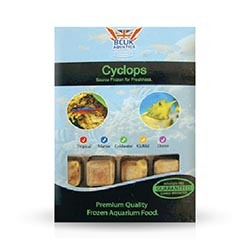 This food is Gamma Irradiated to ensure it is pathogen free. 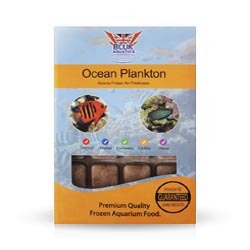 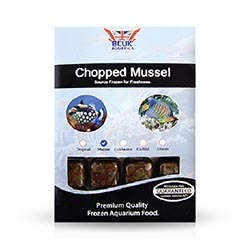 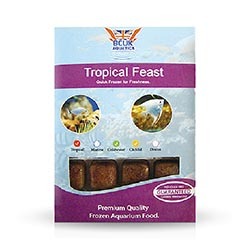 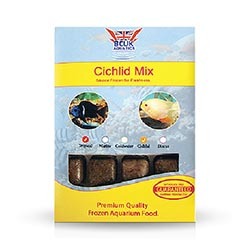 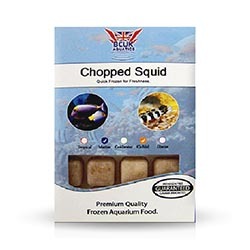 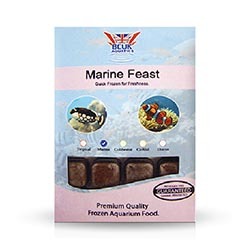 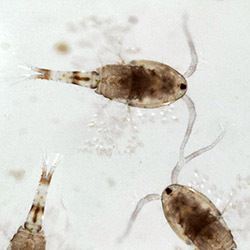 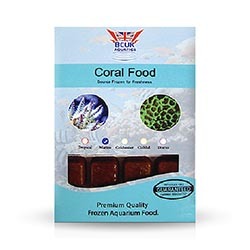 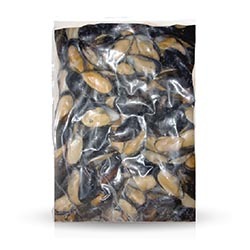 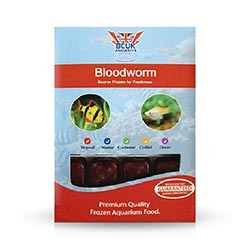 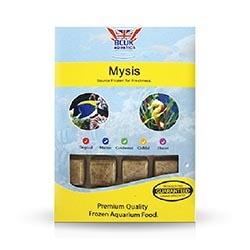 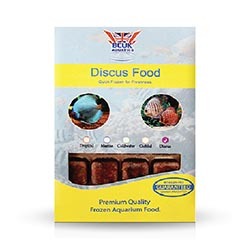 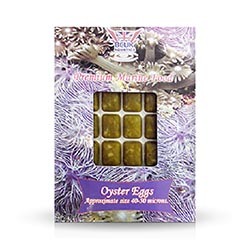 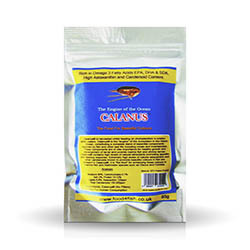 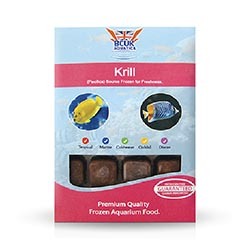 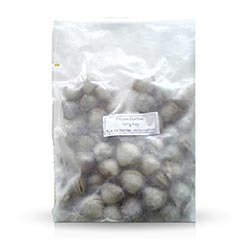 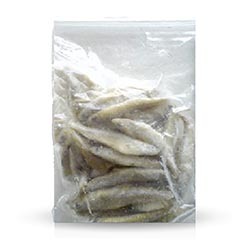 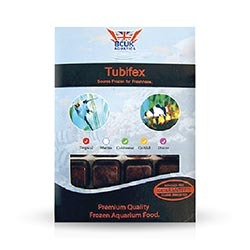 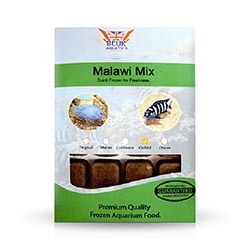 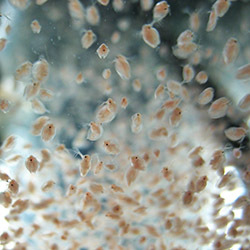 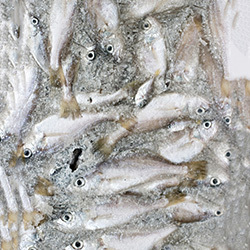 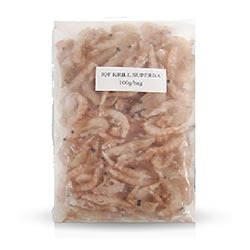 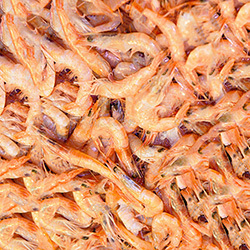 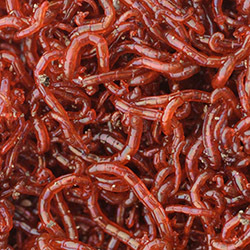 Frozen Brine Shrimp is available in 100g blister packs or 1kg plates.